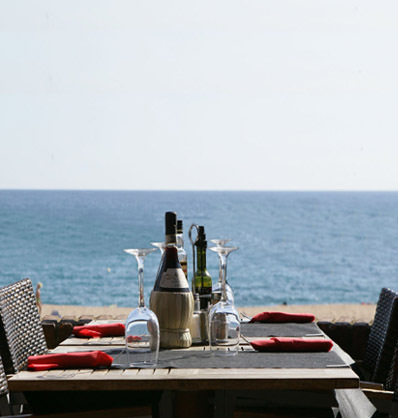 The Pinocchio is located in one of the best places in Lloret de Mar with sea views from the dining room and from its lovely terrace. 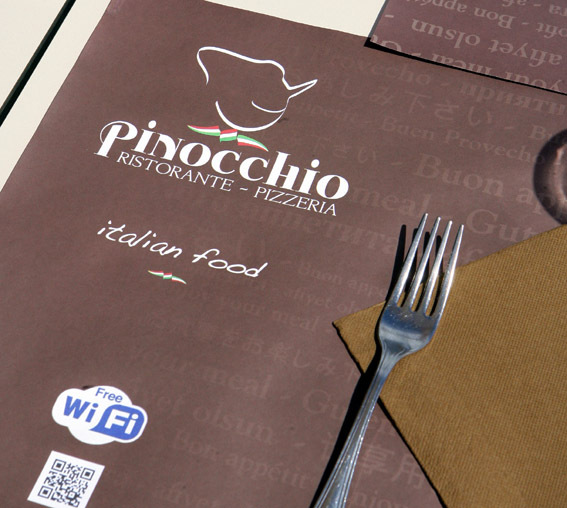  The Pinocchio offers a menu with typical dishes of Italian cuisine. 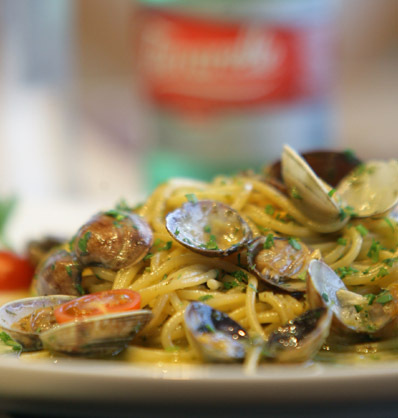 We also have a wide daily menu from Monday to Friday (except public holidays and August).  The Pinocchio of Lloret de Mar offers the opportunity to its customers booking online from our website.